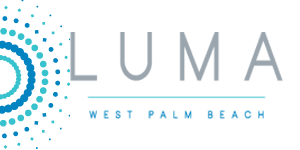 Looking for luxury apartments for rent in West Palm Beach, FL? View our map and directions below to find our conveniently located downtown apartment community. Feel free to contact us if you have any questions. We look forward to hearing from you!